The 2nd round of the Rugby Europe Men’s 7 circuit was achieved by the national circuit rugby team in Siauliai after the success of Zagreb. The team made a comeback after a gap of 3 years in the elite continental rugby Grand Prix Series VII. The news was confirmed by the Romanian Rugby Federation. The Oaks made their debut in Lithuania with a splendid victory with its opponents Latvia in 38-0. However, there was an unexpected defeat in front of Luxembourg of 22-24 which made the group end up in 2nd place post succeeding against Ukraine. The Romanian team successfully defeated Israel in the semifinals once more against Latvia with a victory this time of 40-0 so as to get 35-5 in the finals against Belgium. The team of Romania consisted of Vlăduţ Zaharia, Florin Surugiu from CSA Steaua, Ionel Melinte, Dennis Perju, Daniel Boicu, Stephen Hihetah, Alexandru Ţiglă, Ionut Botezatu Baile Mare CSM, and more. The staff included Danie De Villiers, William Moala, Daniel Carpo, Mihai Lazar, and Marius Todosi. Surugiu made his first appearance in the year 2008 and he was a substitute chosen against Uruguay. The player showed his brilliant performance in the IRB Nations Cup as well as the 2011 rugby World Cup. He qualified before making an appearance for the team in the rugby World Cup 2011. Surugiu played not just one, but 3 tests at the World Cup and out of which one was played as a substitute against Scotland and the other two was against Georgia and Argentina. As far as the ranking is concerned, Romania was the first one to start with 20 points and then it was 18 points scored by Belgium, Latvia earned 16 points, and Denmark scored 14 points. 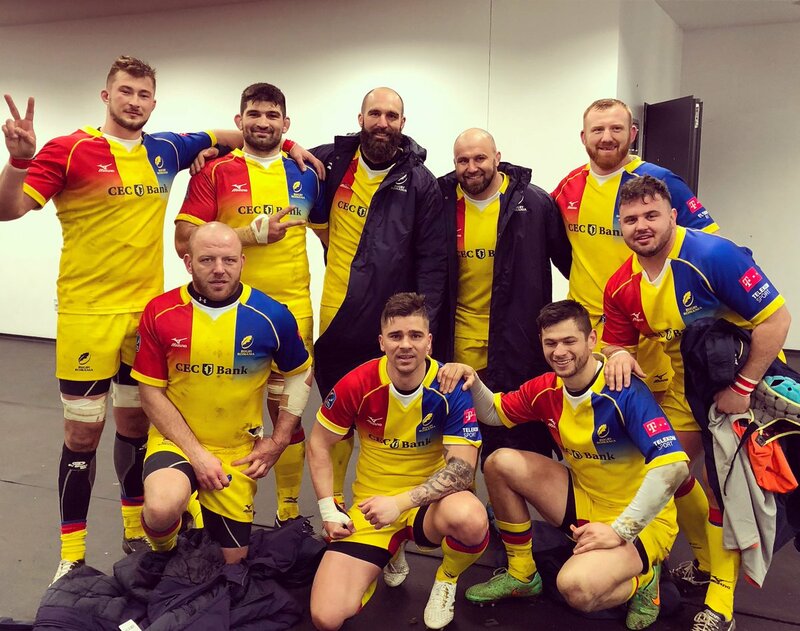 Thus, the Romania rugby team entering into the Grand Prix Series is indeed brilliant news as they truly deserved it.